XML Sports Feeds' Expected Line-Ups Data gives you intelligent and early access predicted line-ups for all of your subscribed teams. Showcase clubs' predicted line-ups as early as a day or two before kick-off and have that great early-access content and advantage on your platform. 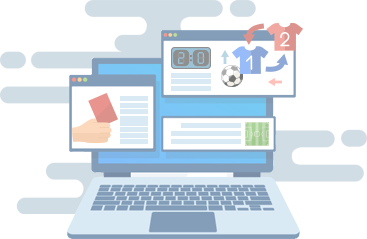 by presenting expected line-ups on your website or app way before the match starts.